If you were on the main floor this week, you probably had to contend with the noise of our moves. The major work is complete on the main floor. The Writing Center is now located at the northeast corner of the main floor across from the DVD and CD collection. The Browsing Books area has moved to the northwest corner of the main floor. 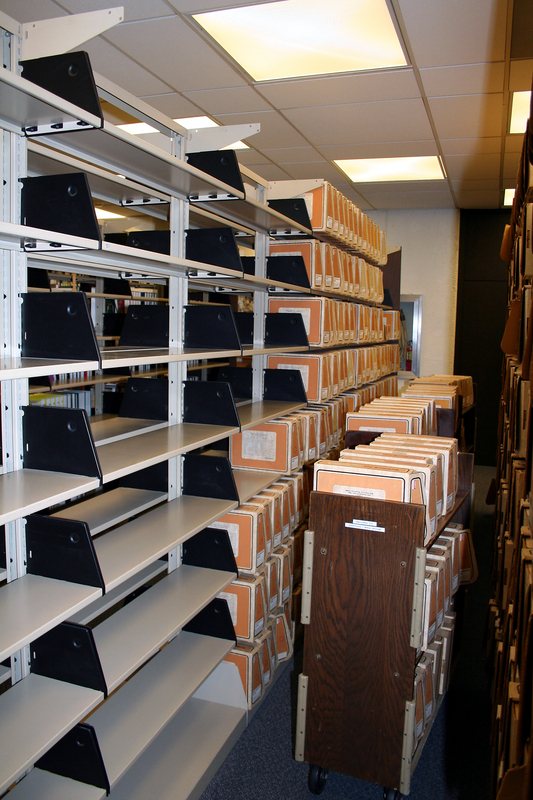 Current Periodicals have been shifted over beside the reference collection. Current newspapers are temporarily over in the Events Area. They should be moved to their new location next week. Check out some photos of the move in the right hand column.